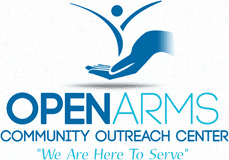 Open Arms Community Outreach Inc. 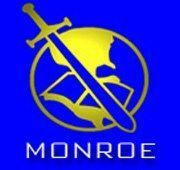 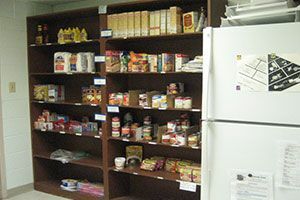 The Union County Community Shelter is a homeless shelter, soup kitchen and food pantry located in Monroe, NC. 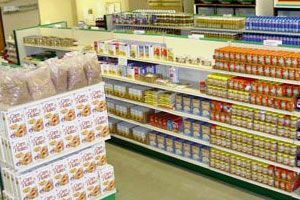 Our goal is to end homelessness but along the way we want to help as many people as we can beat the cycle of hunger and homelessness in order to return to a life of self-sufficiency. 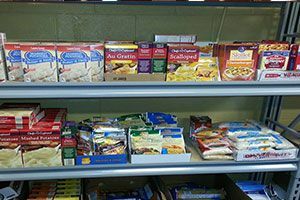 Food Distribution Monday thru Friday 9:00am - 1:00amHistory Founded in 1991 by Modene Howie, Ben Strickland, and James Sessoms, Operation Reach Out was initially created to serve simply as a food pantry. 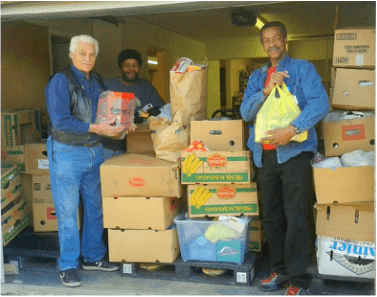 Over the years, however, Operation Reach Out expanded its services to provide emergency funds for food, clothing, medicine, etc. 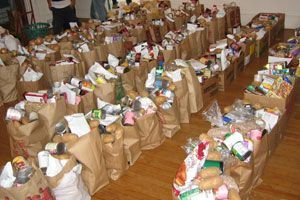 to the needy in Union County.